With over 11,000 titles, Eros Now has the highest count of movies available with any Online Media Service in India. Their content spans Bollywood Movies, Regional films, TV Shows, Music Videos, Film trailers, and Music. This blog will help you decide whether to purchase an Eros Now subscription or not? If yes, then which Eros Now subscription plan will be best for you? You’ll learn everything about Eros Now in this blog: the subscription plans, fees, offers and alternatives. Eros Now is the digital Video-on-Demand media service from one of the oldest Indian production house, Eros International Media. You can stream numerous Eros Now movies, TV shows, and Eros Now originals like Sidehero, Smoke, Enaaya and Operation Cobra. Moreover, Eros Now also offers a huge library of Indian music ranging from the 1960s to the current year. All in all, Eros Now offers a blend of classic and modern content to its viewers. So now you know what Eros now is. But, what benefits you get with an Eros Now subscription? Keep Reading. What Will I Get With Eros Now Subscription? 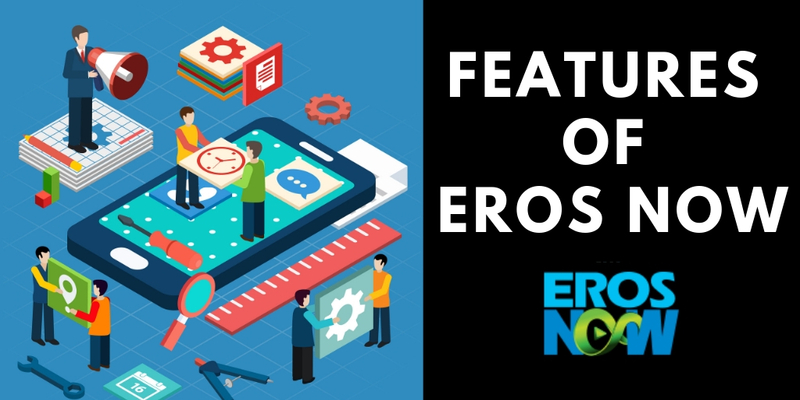 Though a free account on Eros Now India lets you enjoy a limited section of the platform but with a paid Eros Now subscription plan, you get access to a lot more content. But there’s a catch. Eros Now offers 1 free and 2 paid subscription plans: Eros Now Plus and Eros Now Premium. All 3 Eros Now Subscription plans allow you to stream the content with No-Ads in between. All 3 Eros Now Subscription plans allow you to stream on any device. If you have finally decided to go for an Eros Now subscription plan, then this section is for you. We have curated each and every detail of the two subscription plans that Eros Now offers to its users. Check them out. Can I Get Eros Now subscription For Free? Sure you can. Eros Now has various content distribution partnerships that offer Eros Now content for free. But you need to be among those users that are eligible for such free offers. Read below and find out whether you can access Eros Now for free or not. Jio customers get access to full content of ErosNow through JioCinema App can access all the movies from the Eros Now platform free of cost! Eligibility: You need to have an active Jio Pack. Download the App and start streaming. Download the latest version of JioCinema app. Login to your JioCinema account. Start watching movies from Eros Now. The Vodafone play users can access all the movies from the Eros Now platform free of cost! Eligibility: You need to have a Vodafone play account. Download the App and start streaming. Download or update to the latest version of Vodafone Play app. Login to your Vodafone Play account. Airtel TV offers the movie catalogue for its users. Eligibility: All free and premium users of Airtel TV are eligible for this offer. Download or update to the latest version of Airtel TV app. If you’re a free user then you can watch a limited number of movies from Eros Now on Airtel TV. If you’re a premium user of Airtel TV then you can enjoy all the movies from Eros Now here. BSNL is offering its users unlimited access to Eros Now Plus subscription for free. Eligibility: Users with prepaid recharges of Rs 78, Rs 98, Rs 298, Rs 333, Rs 444 are eligible for this offer. Prepaid Users with recharge of Rs 78 will get Eros Now Plus subscription for 8 days. Prepaid Users with recharge of Rs 98 will get Eros Now Plus subscription for 24 days. Prepaid Users with recharge of Rs 298 will get Eros Now Plus subscription for 54 days. Prepaid Users with recharge of Rs 333 will get Eros Now Plus subscription for 45 days. Prepaid Users with recharge of Rs 444 will get Eros Now Plus subscription for 60 days. Does Eros Now India Give Free Trial? You bet it does. You can access all the content and features of Eros Now Premium subscription at absolutely no cost for the first 14 days after signing up. The one-time offer can be extended to an automatically-renewed, paid Premium Subscription. Are There Any offers on Eros Now Premium Subscription? Well, you’re in for a surprise here. From time to time, other companies give offers in form of Eros Now promocode or voucher. Sometimes, you can also find Eros Now promocode hacks on the Internet as well. We have prepared a detailed list of all the offers that can save you some bucks on Eros Now subscription fee. Check them out. With every purchase made through Foodpanda, customers will be eligible for 70 per cent off an annual subscription to Eros Now Premium worth Rs 999. 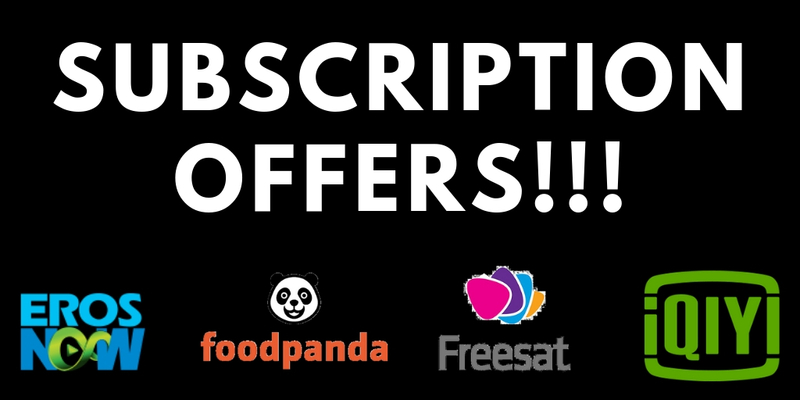 Place an order from Foodpanda and get the subscription voucher for Eros Now. Go to Eros Now Premium page and enter the code in the voucher. Download the app and enjoy seamless streaming. Freecharge is offering its app users an Eros Now Premium subscription worth Rs 99 for free (Rs 1). Go to the ‘Entertainment’ section of Freecharge deals on the app. Buy the Eros Now deal. You’ll get a coupon code. Go to Eros Now website and register on the platform if not already. Click on the ‘Upgrade’ option and select ‘Eros Now Premium’ as the subscription plan. Apply the coupon code in the checkout page and enjoy the Eros Now Premium subscription. French salon and spa chain, Jean-Claude Biguine (JCB) is offering an Eros Now premium subscription at JCB’s outlets for its paying customers. Validity: This offer is valid for a limited period of time. How to Redeem: You need to be a paying customer for JCB salon. Use any of their services and get an Eros Now premium subscription for free. Users across the UK can enjoy Indian content on Freesat at £5.99 per month. How To Redeem: If you’re a Freesat consumer then you just need to pay the subscription fee of £5.99 per month to enjoy the Eros Now premium content. iQiyi users can access the vast library of Eros Now content. How to Redeem: If you’re an iQiyi subscriber then, you can access Eros Now content. What Content Does Eros Now Offer in India? 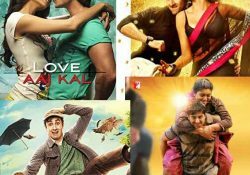 The Eros Now platform has a large collection of hit Bollywood & Regional films, such as Tanu Weds Manu, Bajrangi Bhaijaan, Bajirao Mastani, Ki&Ka, Cocktail to name a few. Besides, it has a number of regional-language films including Punjabi, Tamil, Telugu, Marathi, Malayalam, Kannada, Bengali, Gujarati and Bhojpuri titles. Some examples are Baban, Monchora, Shareek, etc. It also has a few English-language Indian movies. Their Originals collection includes titles such as Smoke, Meri Nimmo, Salute Siachen, Side Hero, Black & White interviews and Bollywood segments from E-Buzz. Eros Now has top-chart Bollywood and Regional music, music videos, albums, and playlists. These include that of Bajirao Mastani, Manmarziyaan, Happy Ending, etc. Playlists across different moods and genres are also available. You can enjoy a lot of Eros Music videos on Mx Player for free. You can either go to MX Player website or download the iOS & Android app to access those music videos. How to Get Eros Now Subscription in India? Alright, so this is the final step. In this section, we will guide you through the procedure to subscribe to your chosen Eros Now subscription plan. For a basic account, you can sign up via Facebook, Gmail or a valid Email Id on Eros Now Website. You can choose to upgrade at the time of sign up or later on once you have explored the content well and are satisfied with the offerings. To purchase Eros Now Plus or Eros Now Premium plan, simply click on the ‘Update’ button on the top right corner of the website, purchase the desired plan on the next screen and pay the subscription charges. To redeem a promo code, click on ‘Upgrade’ and then enter the promo code in the next screen. The net payable amount will adjust automatically. After signing up for a Basic Account via Facebook or a valid e-mail address, simply upgrade to Eros Now Plus or Eros Now Premium plans by clicking on the green ‘Upgrade’ button. Subscription charges can be paid through Google Play or Other Payment Methods including credit/debit card, net banking etc. After signing up for a Basic account, click the green ‘Upgrade to Premium’ button to upgrade to Eros Now Plus or Eros Now Premium plans. Payment has to be done through iTunes. What Are The Key Features Of Eros Now? 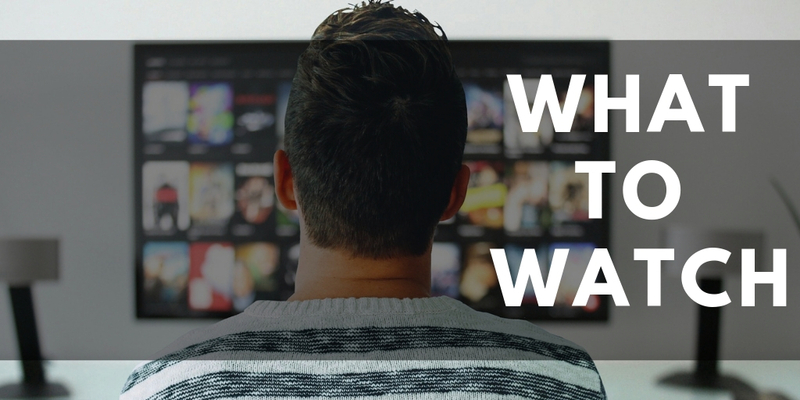 Watchlists & playlists to help you discover new movies and music. Offline playback functionality on the app with Eros Now Premium Plan. Subtitles in many languages with Eros Now Premium Plan. HD picture quality with Eros Now Premium Plan. 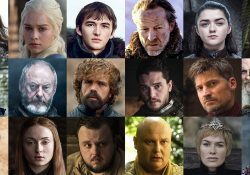 Content’s popularity metrics along with detailed information about related people like the director, actor, writer etc. 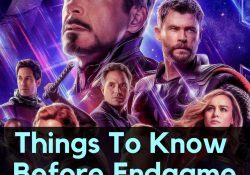 Dialogues, Promos, All Teasers & Trailers and famous scenes of a movie or tv show. Feature to create your own playlists & watchlists and share them on social media. What Are the Alternatives & Competitors Of Eros Now? One of the major competitions of ErosNow is Zee5 with competitive pricing, significant content in non-Hindi languages, a huge list of originals and movies produced by the Zee productions. Being owned by Balaji Telefilms Ltd., ALt Balaji has proved itself a strong competition to Eros Now. Alt Balaji’s most of the content focuses on the Indian Millenials and therefore this streaming service is popular among Indian youth. Another major competition of Eros Now is Hotstar with competitive pricing, various genres of content including sports, TV shows and movies. Hotstar ranks as one of the best streaming services in India and is capable to provide some competition to Eros Now. Take a look at the following comparison to better understand how Eros Now stands in front of its competition. Which Devices Support Eros Now? Desktop: Visit Eros Now Website and login to start streaming. Android & iOS: Android version 4.4.2 or later & iOS version 7.0 or later. 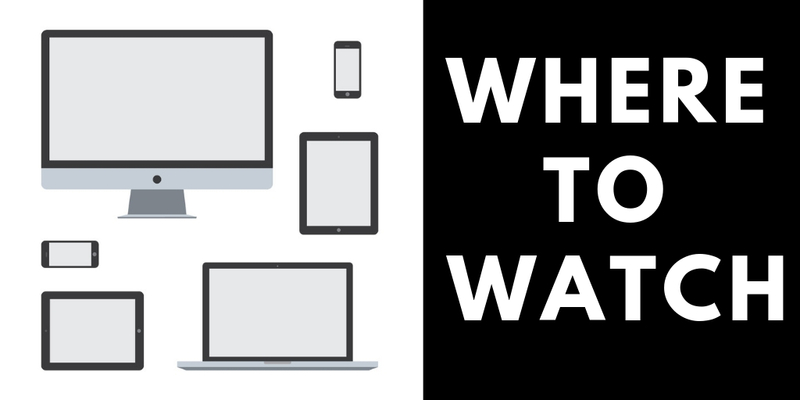 Smart TVs: Apple TV, Roku TV, Jadoo TV, Android TV, Opera TV. Streaming Devices: Chromecast & Amazon Fire Stick. Media Players: Google Nexus Player, Airplay, Jadoo TV, Opera TV, Roku TV. Is Eros Now Really Popular? Eros Now was Named as one of the 7 hottest rivals of Netflix in India by The Economic TImes in the year 2016. Eros Now was included in the ‘Best Apps’ list of App Store by Apple in the year 2016. Eros Now was named as ‘Best Ott Platform Of The Year 2019’ by British Asian Media Awards. Eros Now has whopping 11,000+ titles, which is like more than 25000 hours of content on their platform (which is more than 2.8 years of content if you watch it back to back :P). The content is not only of Bollywood but is also in other regional languages like Hindi, Punjabi, Tamil, Telugu, Marathi, Malayalam, Kannada, English, Bengali, Gujarati & Bhojpuri. 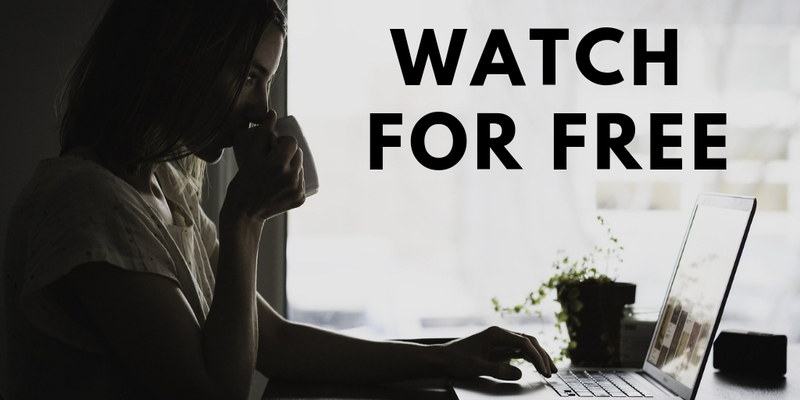 The free plan gives instant access to watch a selected selection of movies, music and tv shows an unlimited number of times. Not so great Recommendation system. Their data compression is not significant, thus on slow networks, the player stops for buffering (which doesn’t happen with sites like YouTube). Eros Now Premium Subscription: Is It Worth The Bucks? Being owned by one of the most prominent Entertainment company in South Asia, Eros Entertainment plc, Eros Now didn’t face many difficulties on the content front as Eros Entertainment has been producing a lot of movies and music from decades. Yet, on the viewership front, Eros Now will mainly appeal to the following category of viewers. The classic Bollywood movie lovers. Eros Now features classic old-but-gold movies like Padosan, Yaarana, Devdas, Mother India, and Aradhana. Regional audience as Eros Now offers movies in Punjabi, Marathi, Kannada, Telugu, Malayalam, Bengali and Gujarati as well. Indian music fanatics are in for a treat here. Ranging from the 1960s to 2000s, from Bollywood to Tollywood, from Amitabh Bachchan to Rajinikanth, you’ll find a lot of songs here. The Originals explorers as Eros Now houses tons of Original shows and movies like Tum se na ho paega, SideHero, Operation Cobra, and Smoke. How to Cancel Eros Now Premium Subscription? To cancel an Eros Now membership, log in to the website or app, go to the Account Settings, click ‘Subscriptions’ button and ‘Change Subscription’. Follow the subsequent instructions to cancel your Eros Now plus or premium subscription plans. Alternately, you email to support@erosnow.com from the registered email ID and request them to cancel your subscription. 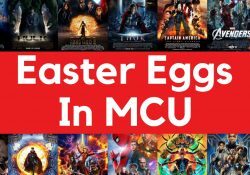 Your account will be shifted to ErosNow basic and you can still access the watchlists and playlists created.